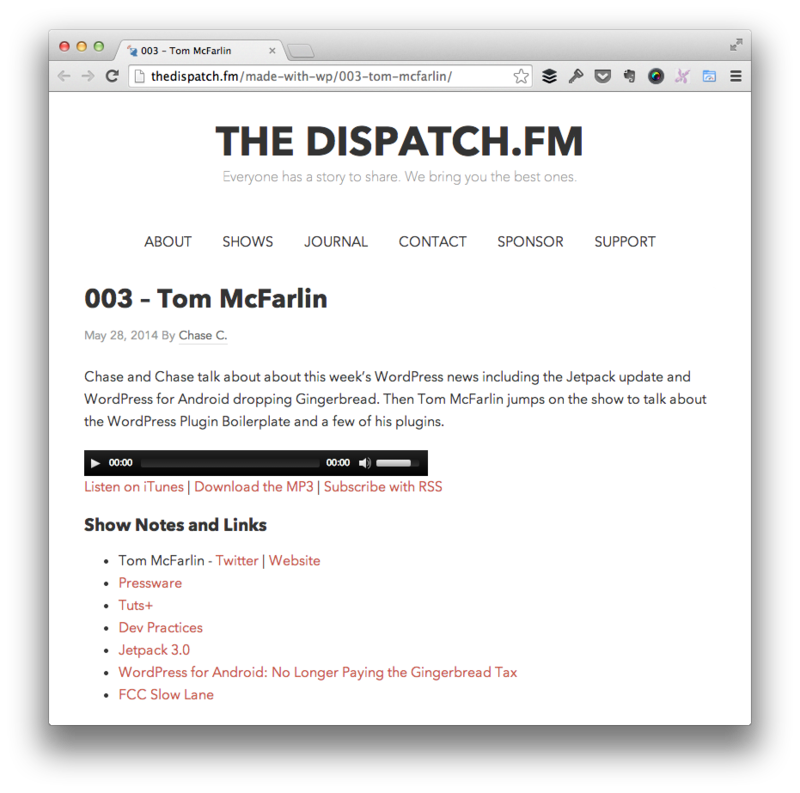 A couple of weeks ago, I had the pleasure of being a guest on the The Dispatch podcast with Chase Livingston, and Automattician, and Chase Clemens, a support tech at Basecamp, in which I talked about my experience with WordPress – from how to I got to started to what I’m doing now. You can check out the original post and the actual podcast here. Unfortunately, my audio kept cutting out during the interview. It’s not terrible, and it’s not as if words are missing – there’s just a little bit of lag – but, other than that, I had a really good time participating on the podcast. Regardless, be sure to check out the podcast in the original post. What Is the Dispatch, Anyway? The Dispatch is a relatively new podcast and I highly recommend checking it out. The team is doing some great stuff and interviewing people who are far more interesting than I am. 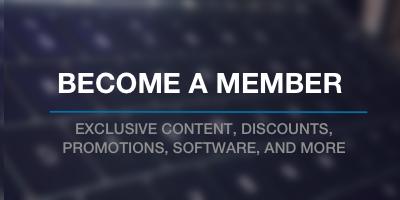 However, I highly recommend checking it out – this is one of those podcasts that I think is going to be around for a while, and has some really interesting content. It’s also short which is great for a walk, run, or short commute.